Central Coast Headway Gay and Lesbian Drug Rehab Program. Outpatient Substance Abuse Treatment and Drug Rehab Program Gay and Lesbian Drug Treatment in Lompoc California. Central Coast Headway Gay and Lesbian Drug Rehab is located in Lompoc California. Central Coast Headway provides Gay and Lesbian recovery services in the city of Lompoc. Substance abuse treatment and drug rehab. 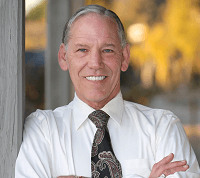 Specializing in Outpatient Substance Abuse Treatment and Drug Rehab Program in Lompoc California area. Be the first to POST a comment for Central Coast Headway!